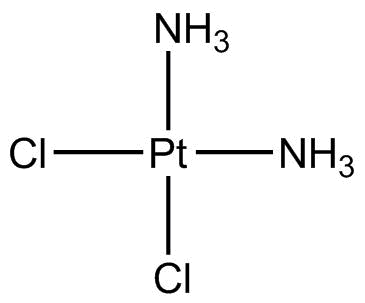 Description Cisplatin is a highly effective and broad-spectrum chemotherapeutic agent. The solubility of this compound in DMF is >12.5 mM. General tips for obtaining a higher concentration: Please warm the tube at 37 °C for 10 minutes and/or shake it in the ultrasonic bath for a while. 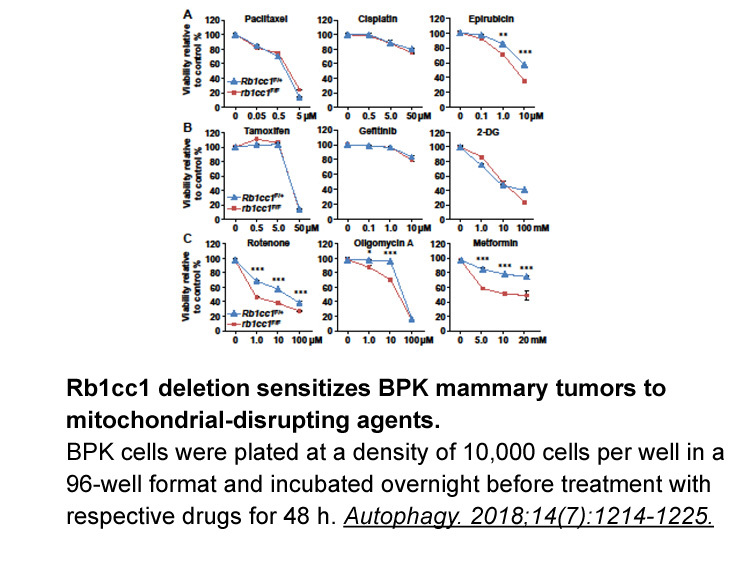 At low concentrations, Cisplatin induced minimal cell death. At higher concentrations, cell death was obvious with only 4% viability. By 10 days after incubation, these few survivors begun to grow and became the predominant cells in the population. 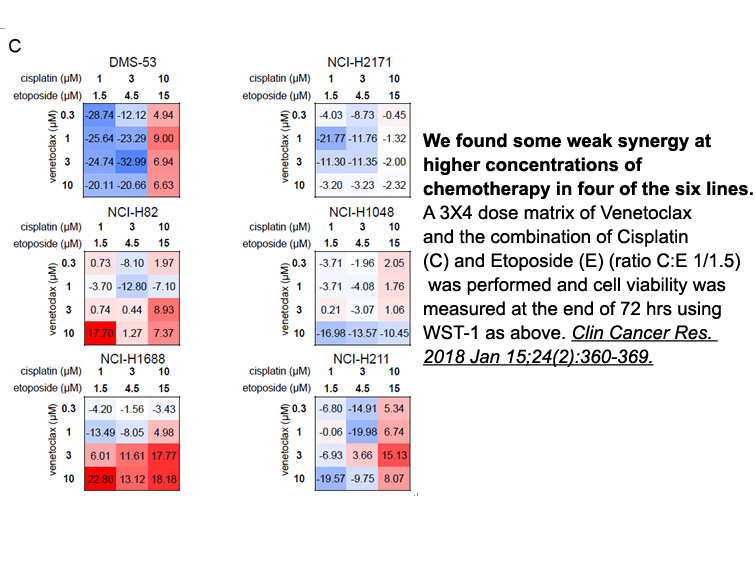 Cisplatin (5 mg/kg) given at the day 0 and 7 induced a tumor growth inhibition (GI) (85.1%) of the OVCAR-3 cell xenografts.
. Sorenson CM, Eastman A. Mechanism of cis-diamminedichloroplatinum(II)-induced cytotoxicity: role of G2 arrest and DNA double-strand breaks. Cancer Res. 1988 Aug 15;48(16):4484-8.
. Molthoff CF, Pinedo HM, Schlüper HM, Rutgers DH, Boven E. Comparison of 131I-labelled anti-episialin 139H2 with cisplatin, cyclophosphamide or external-beam radiation for anti-tumor efficacy in human ovarian cancer xenografts. Int J Cancer. 1992 Apr 22;51(1):108-15. 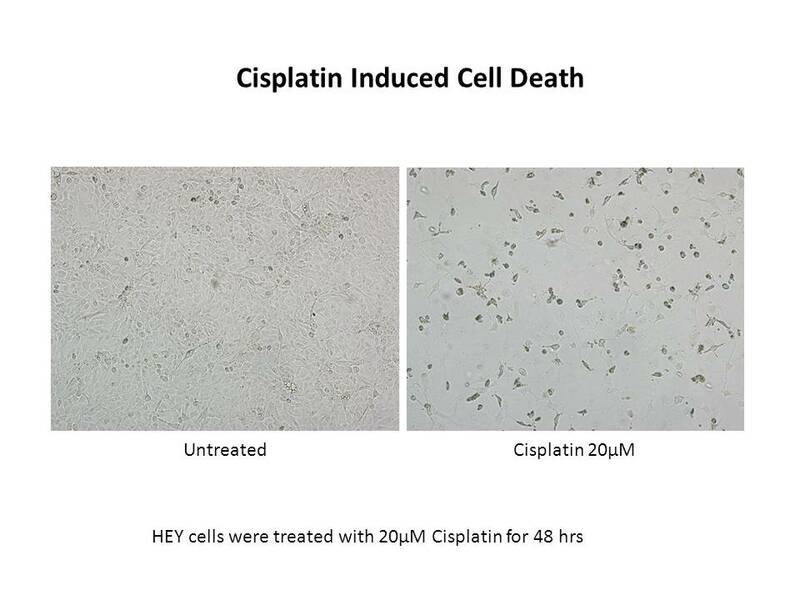 Cisplatin is a highly effective and broad-spectrum chemotherapeutic agent . Cisplatin is an anticancer agent with some side effects. It is believed to induce apoptosis through several mechanisms. The traditional mechanism is that cisplatin enters the cell, interacts with the DNA guanine bases and forms the inter- or intra-strand chain cross-linking, then prevents the replication of DNA. 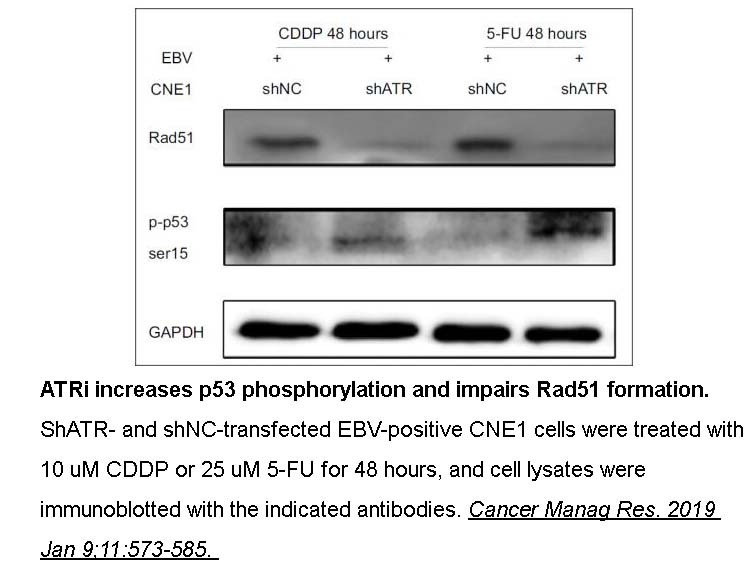 This formation can also induce apoptosis by activating p53. 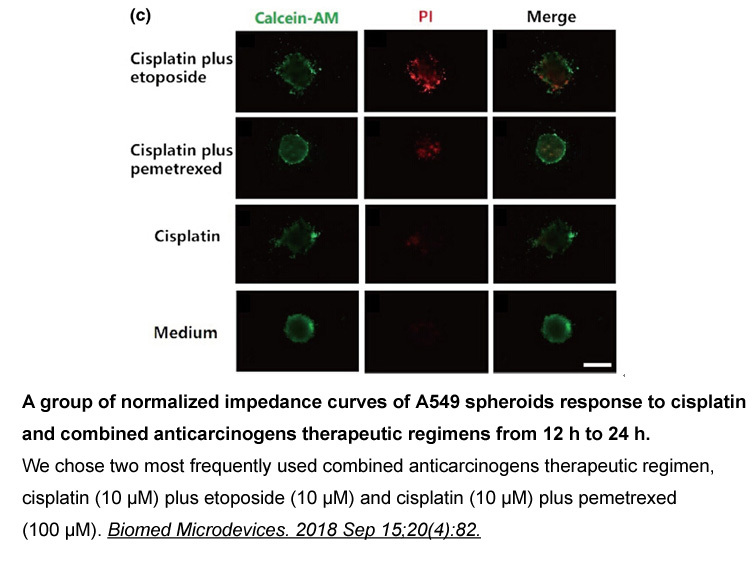 Cisplatin was also found to cause ROS generation and increase lipid peroxidation, which leads cells to the apoptotic pathway. 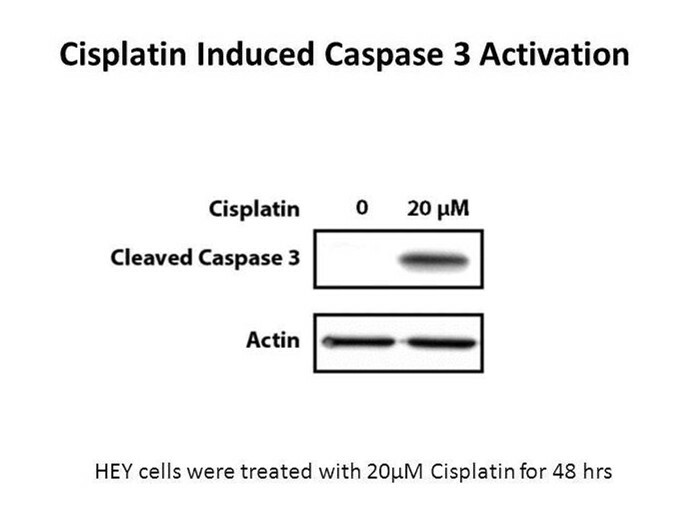 In addition, cisplatin induces apoptosis with the caspase-dependent pathway. 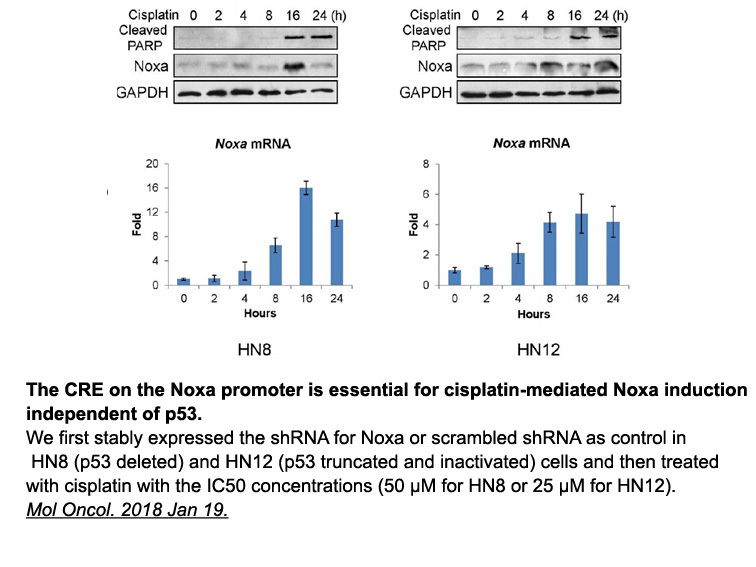 In cochlear cells, cisplatin treatment results in the increase of caspases-3 and -9 and causes the cochlear damage side effect . Casares C, Ramírez-Camacho R, Trinidad A, et al. Reactive oxygen species in apoptosis induced by cisplatin: review of physiopathological mechanisms in animal models. European Archives of Oto-Rhino-Laryngology, 2012, 269(12): 2455-2459.